I'm excited today to share some notes that I didn't take! 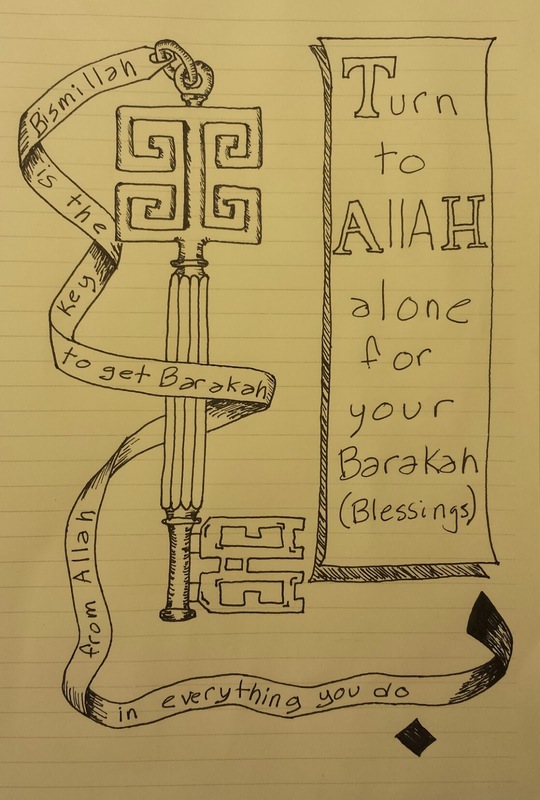 It's great connecting with other folks who are doing visual notetaking, benefiting from their content and checking out their unique style. 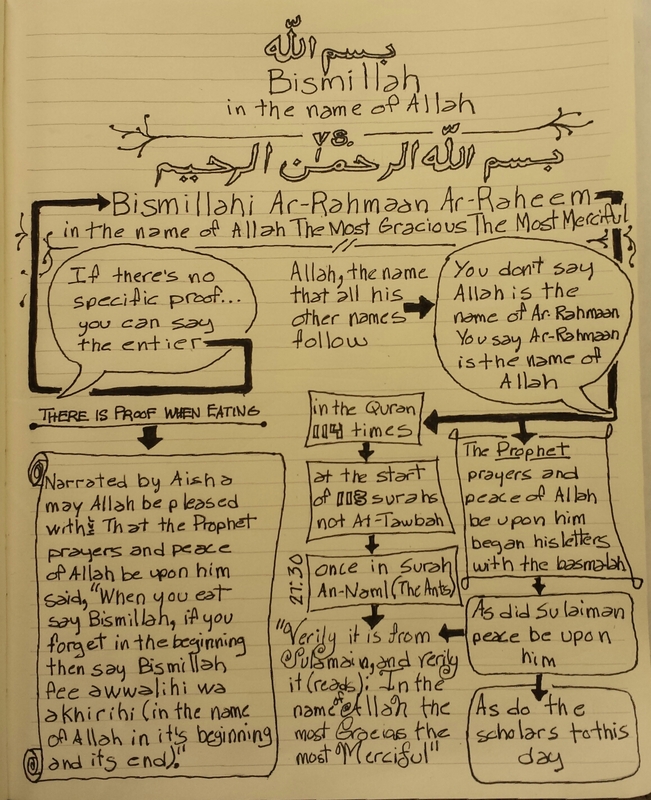 The notes & commentary below were written by Diego El-Amin, of El-Amin's Notes, and re-posted here with his permission. Diego's style incorporates diagrams, arrows, and containers which help break up the content and show the flow of information. Also check out his use of shading which gives his ribbons some dimension. I’ve been taking notes and recording my thoughts in this way ever since…enjoy. 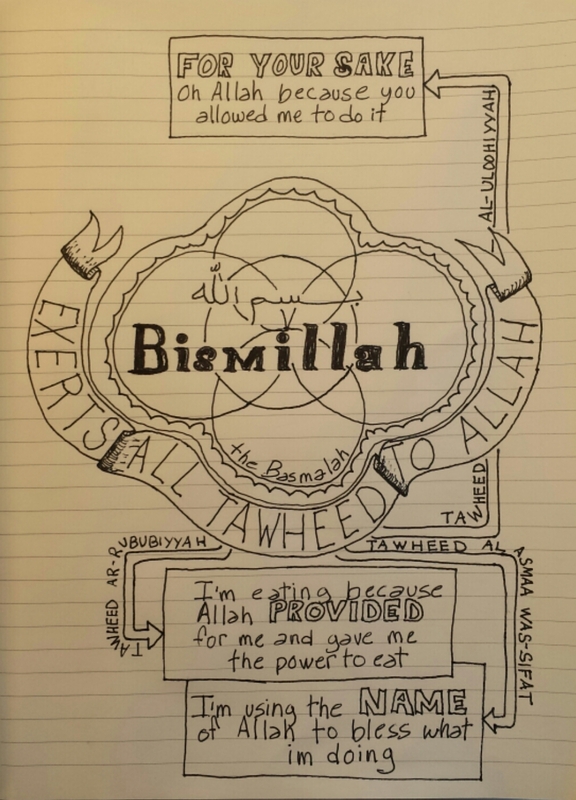 I'm so happy to feature the notes of other notetakers here on Sketchy Ummah, if you're interested in sharing your own notes, see the submission guidelines here.